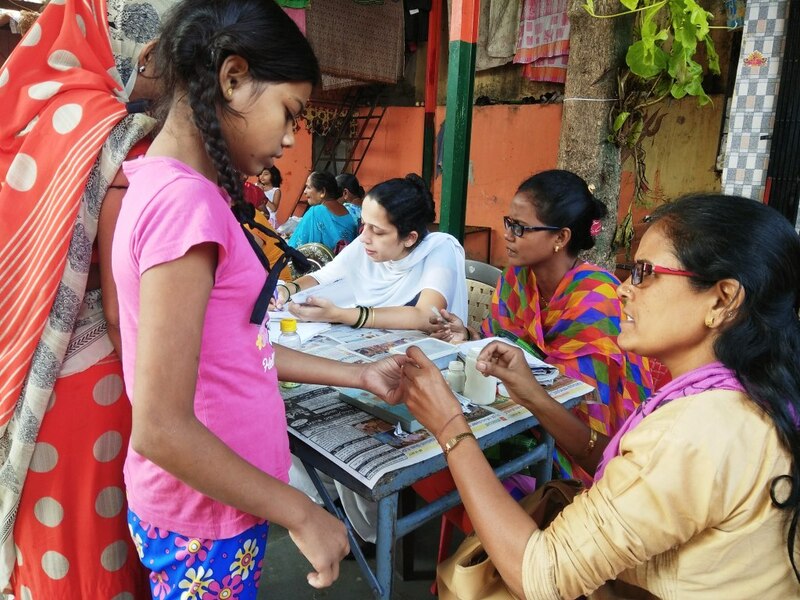 The Infectious Diseases group recently conducted another free health camp in Bhandup, an area in the northern most area of Mumbai. 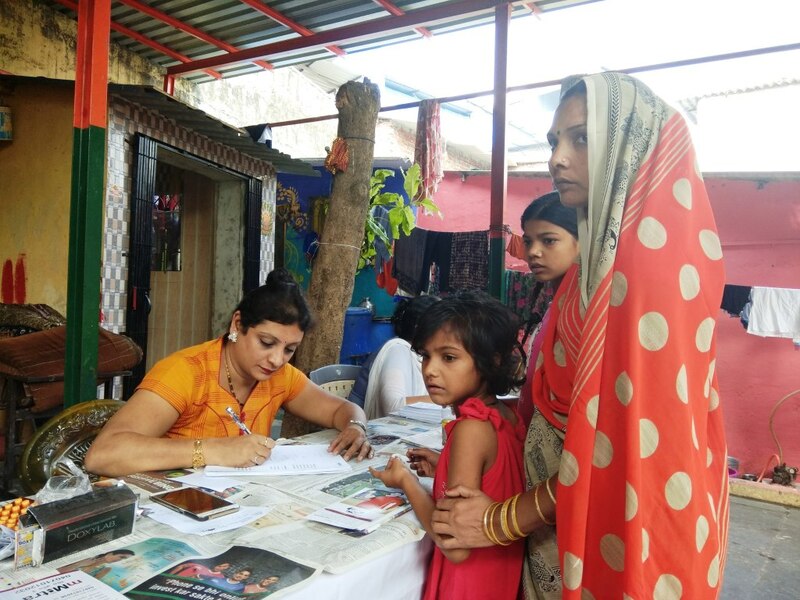 This time the camp was set up in Rajdeep Nagar, in which 95 slum communities were screened for malaria, along with which a general check up was also done for them. With 45 children, 8 adult males and 42 adult females in attendance, the camp was successful wherein each and every citizen was first given a blood test, then they were asked about their medical history, followed by a general check up to check for any symptoms of malaria or otherwise. And each patient was then also given a personal counseling on health and hygiene, including regular diet. 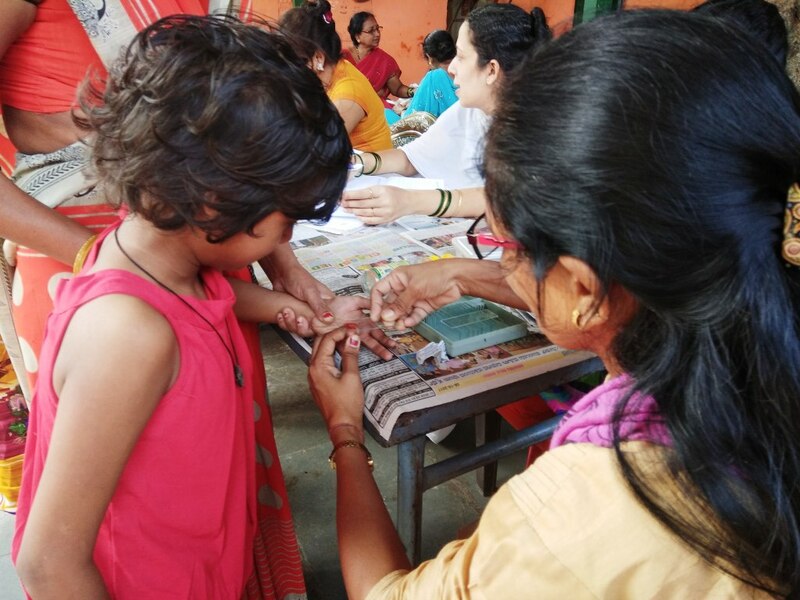 For this successful camp, we wish to thank Dr. Alvina Patil, the Assistant Medical Officer from the Mumbai Municipal Corporation, and her team of nurses and specialists. 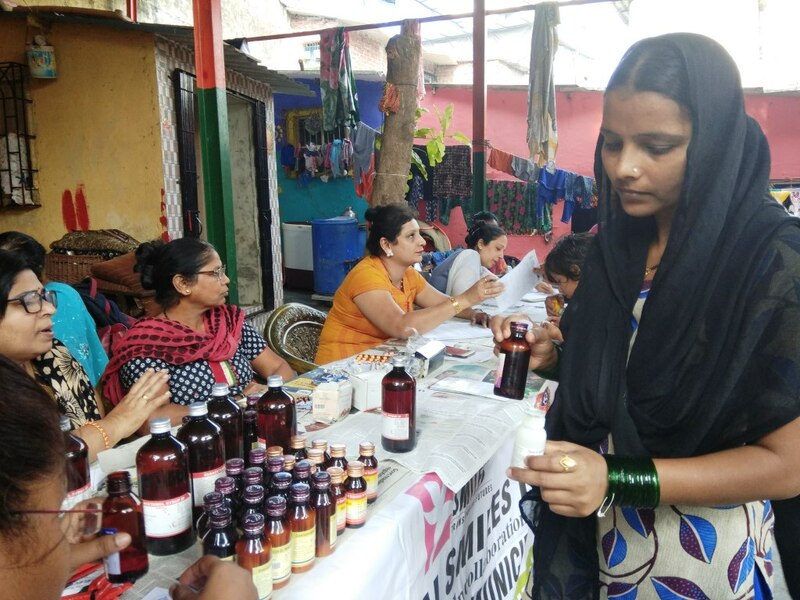 Also, we wish to thank the local leader to help us with logical support for this camp, and to our dear donors and partners who have supported us, always, to conduct such free health camps for a healthier Mumbai.